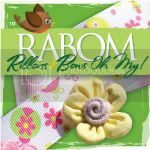 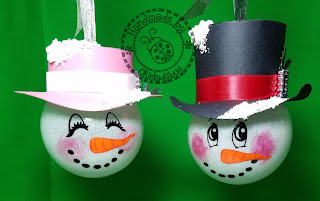 I love the time of year for Stampin Up's Sale-A-Bration because as long as you make a $50 order you get a free product and they are always nice products! 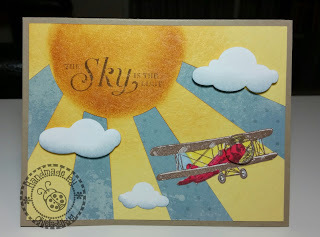 In the order I made a few weeks ago I chose Sky Is the Limit stamp set. 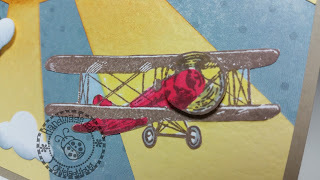 I stamped the front part of the stamp a second time so I could cut out the propeller and pop dot it onto the plane. Since I didn't want to try and cut out the paper between the lines between the wings I just used my Promarkers to try and match the colors of the sky and sun ray as best I could so it wouldn't just be white. The heart jet trail is part of the stamp set, as is the sentiment. There is also a few other stamps that make this a very versatile set. 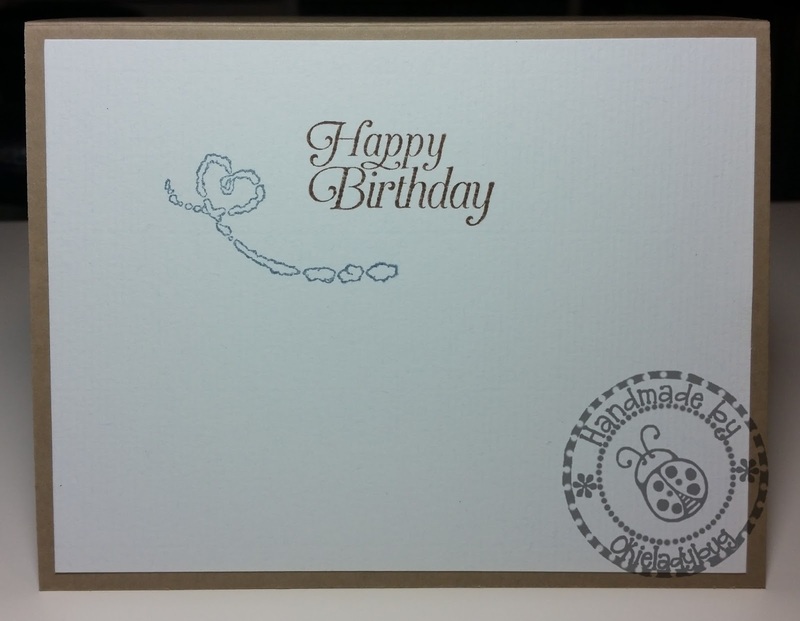 One of the things I like about this set is that it can be masculine or feminine just depending on what colors you choose ad that is always good to have in your stamp stash.